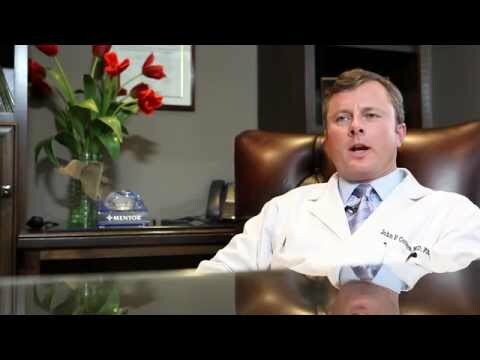 Hi, my name is Dr. John Connors and I'm a plastic surgeon practicing here in Atlanta, Georgia. I've been practicing surgery since 1995 and I do it with great passion. I love what I do; I love plastic surgery. My patients really come to me for great results. Many of our patients are interested in facial surgery, body contouring, nose surgery. The general aspect of plastic surgery really thrills me. I trained in plastic surgery at Harvard to deliver great results to patients. We do that every day here in our office. One aspect of our practice which is unique is that we are a boutique plastic surgery practice. This is not a cattle call. I'm not trying to run as many patients through this practice as possible. I really like hands-on patient interaction. I love talking to my patients. I love hearing what their goals are. To achieve their results I need to know what their goals are, and because of that, I spend a lot of time with each patient. One of the critical elements of my practice is to make each patient feel like family. I think it's essential that patients feel comfortable, that they're educated because this is really in a sense a lifetime commitment. We see patients that return to our office monthly, yearly, and really for life. They build a really great, super rapport with my staff and with me. Dr. Connors has the best bedside manners and the most caring, loving staff. 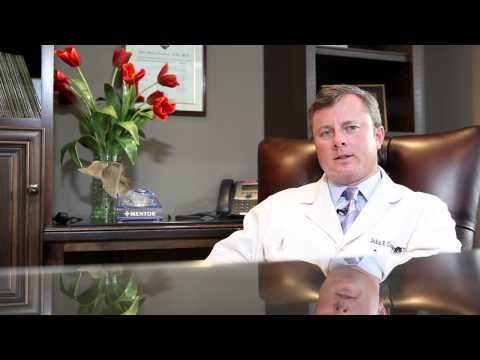 I felt comfortable with Dr. Connors, and when you go through a surgery like this you want the best. He put me at ease, answered all my questions from the beginning. My experience with the staff has been wonderful. I feel like they're my family. I don't see them very often but when we do run into each other it's just like I'm their best friend. They were so helpful and so encouraging and made me feel like a million bucks. The customer service is just at its best here. I'm very glad that I had the procedure. I was always uncomfortable with certain types of clothes that I could wear and now I have the freedom to wear a lot of different things and I feel great. Our patients are our focus, and because of that I devote and my staff devotes all of our time and energy to taking great care of patients. This is a passion for all of us. We really welcome you to the practice and we're excited to see you.